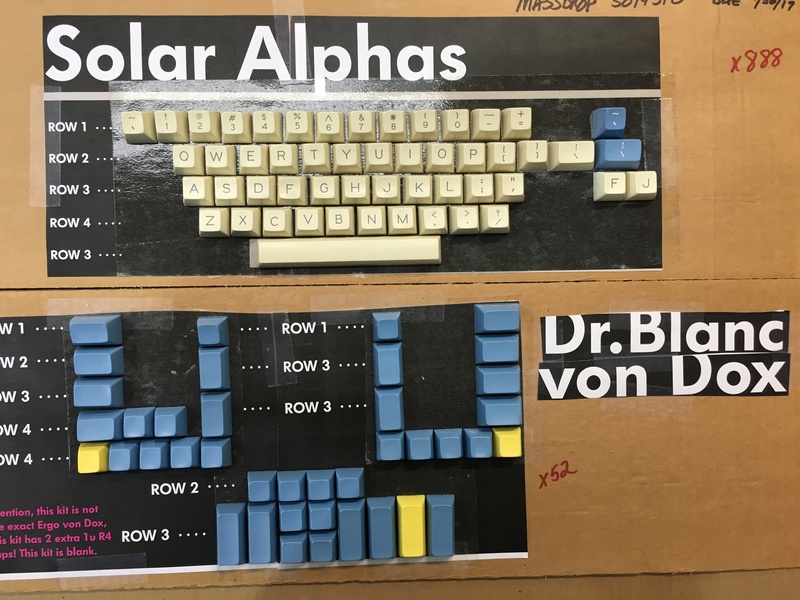 Me and the manufacturer are currently sampling keycaps in the official colors of the keyset, I expect to see the initial results in the near future. That’s very important because some of the commissions and collaborations I’ve got lined up can’t progress without the official colors figured out. In case there’s anyone curious about the color codes, they don’t actually exist. Pantones were initially used as a general reference but now we are going to match the renders, so a precise code does not exist. The colors are what you’re seeing on my renders and they have some accuracy. 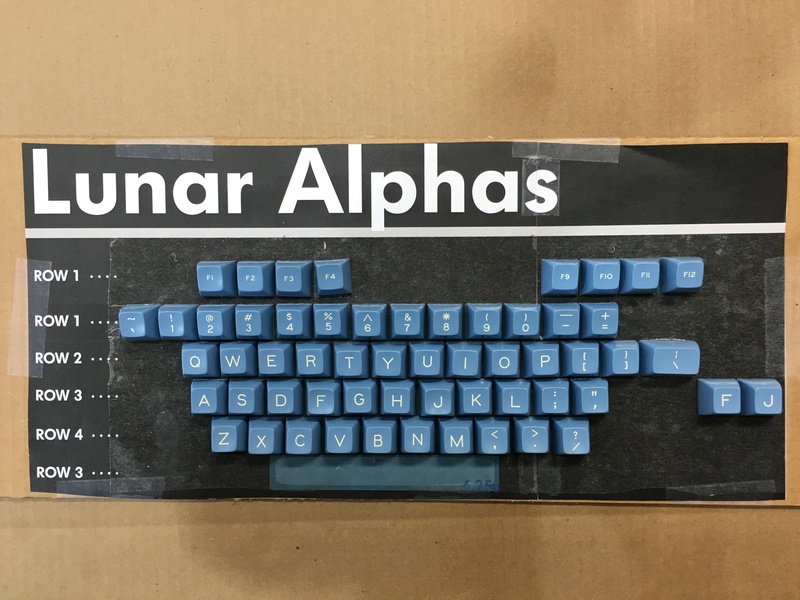 As requested by many users, there will be a 2u wide Shift keycap present on the Base Kit in order to cover layouts such as the XD60. The current selection of Novelties seem to be injection friendly and I don’t expect to have issues with any of the particular designs. I’ve got a list going on with simpler designs/references to act as replacements in case we encounter difficulties and I’ll be sharing those with you if needed. As a side note, some of the legends borrowed from Carbon might be replaced, more notably the High Voltage symbol which I’ll swap for the Akira pill and the Skull, to be replaced by a Robocop reference of some sort. Regarding the Japanese kit, you don’t have to worry about pricing as I’ve got it sorted out. Speaking about the designs presented, I closed the last poll once it reached about 2k votes and we all know the results. 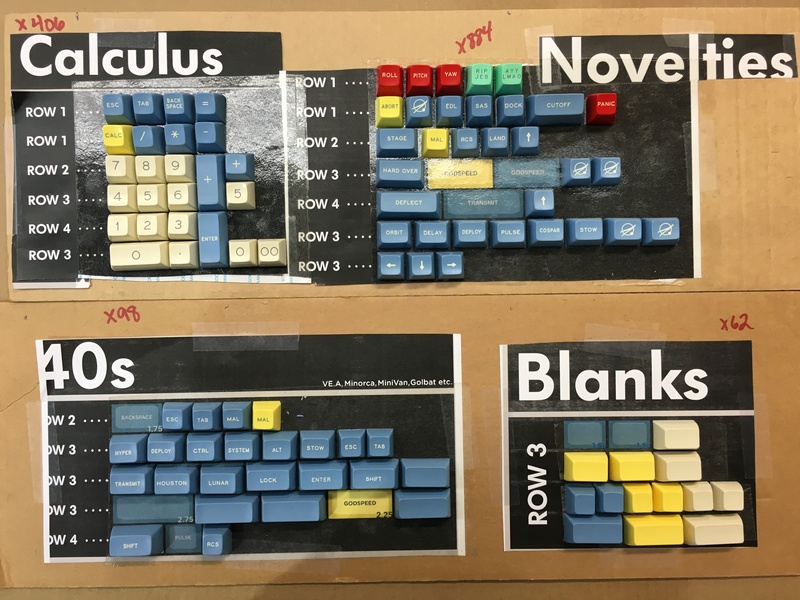 I released a new poll featuring the two winners and now we must decide which one will make into the actual keyset. Please go ahead and drop a vote in the poll at the top of this post, even if you voted before. Some people brute forced the last poll in favor of the monolegends, so I added an extra layer of security to the new poll – I ask you guys to be honest and vote just one time. 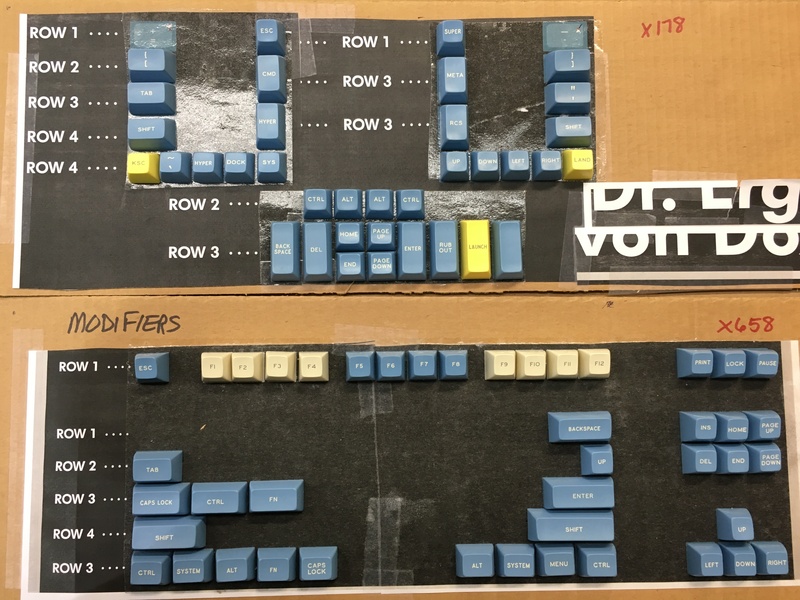 There will be a Dvorak/Colemak kit added to actual the group buy. 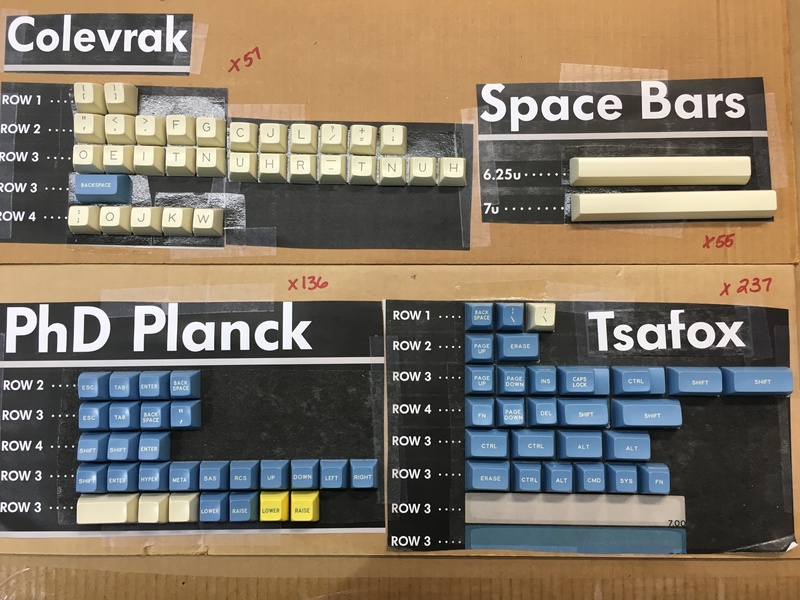 The ErgoPlanck kit will remain blank, but I’m going to offer some extra keycaps on it for extra color options. I’m working on super cool stuff behind the curtains to ensure this will be a remarkable project to all of you. Due to the magnitude of the project and all parts involved, I can’t provide you with a solid launch date just yet. But expect it to happen between the conclusion of Nautilus and November, 2017. 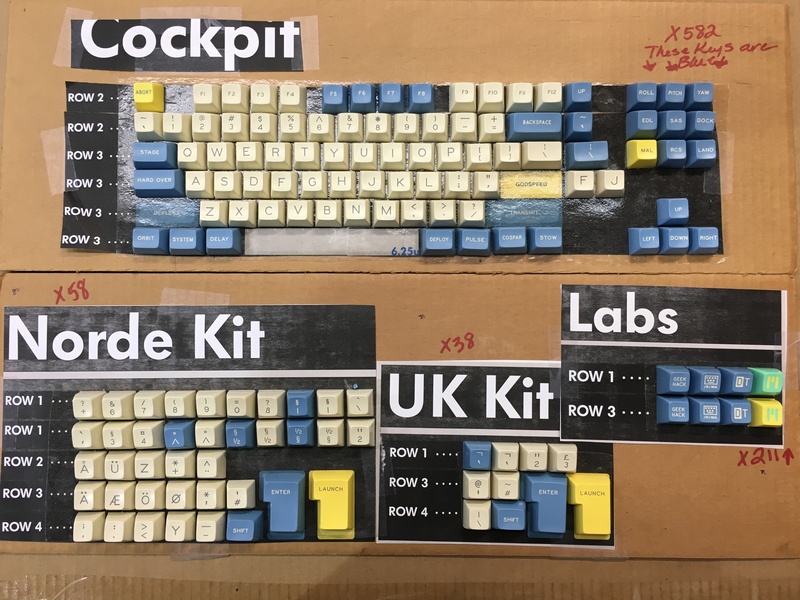 The Godspeed keycap production is about 99% concluded according to the manufacturer and it should ship to Massdrop further for sorting and distribution to participants very soon. 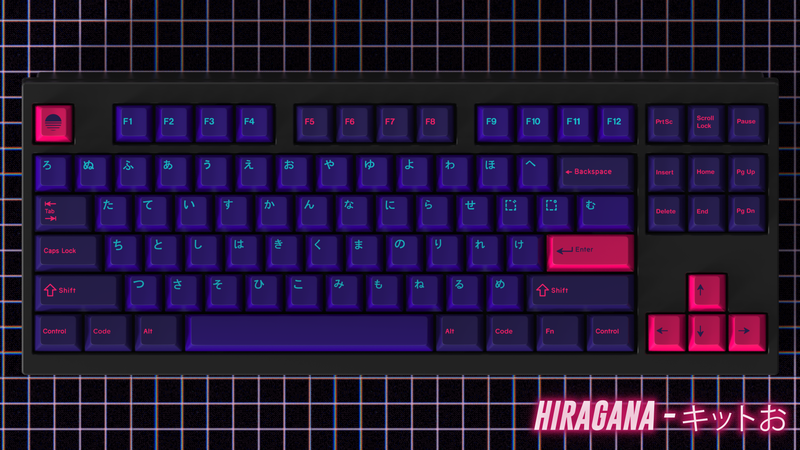 I’m receiving messages asking if/when extra kits will be available and there will be a first come first served sale with instant shipping on Massdrop at some point in the future. 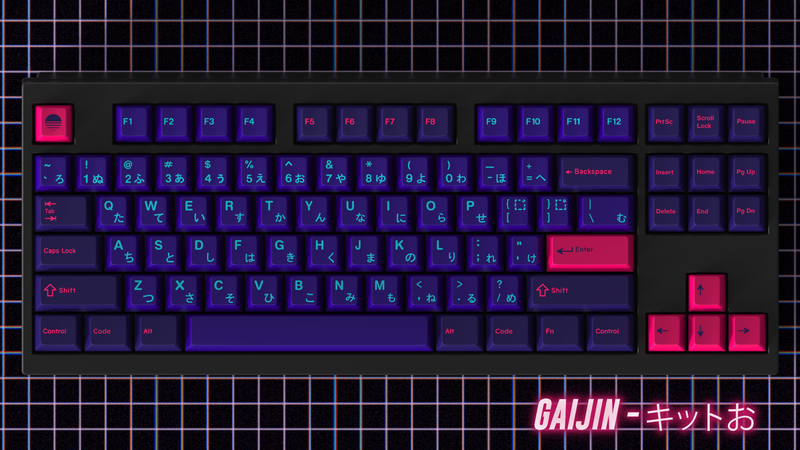 I don’t have extra kits of any sort and for now I recommend you guys to stick with /r/MechMarket and Geekhack Classifieds in case you want to grab Godspeed kits. Regarding Canvas XDA, I received extra kits displaying the dye sublimation legends a couple weeks ago and several adjustments were done. The manufacturer is working at full steam on the changes we requested and I expect to have very positive news to share soon. Thank you very much for the support and all of the messages you’ve been sending. I’m having a bit of a hard time answering promptly so please be patient – you have not been forgotten. Lots of cool stuff coming up this year still and I hope you are enjoying to ride 2017 with me!